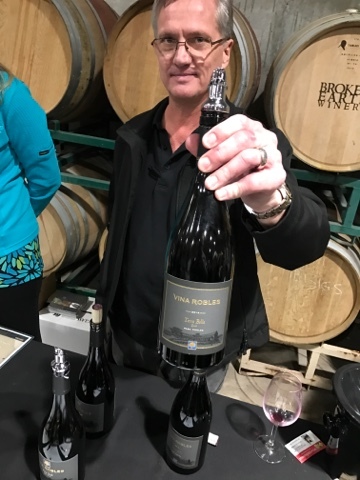 We recently had the pleasure of again joining the 45+ members of the Paso Robles Chapter of the Rhone Rangers for a day in Paso Robles Wine Country with some of America’s leading producers of Rhone varietals. We always enjoy these events and trying not only old favorites but new producers as well. 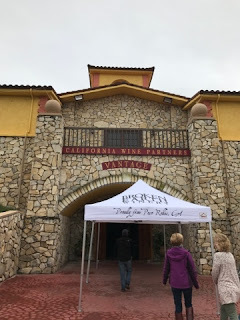 We were to explore what makes Paso Robles so ideal for these grape vines and wines. Due to a previous commitment we could not attend the days "Rhone Essentials" Seminar (went last year and were very impressed, do not miss) where this year the attendees got to taste a top example of each of the primary categories of Paso Robles Rhone wines and also heard from winemakers and principals who have chosen to be Rhone Rangers in Paso Robles, and who are helping to forge the area's reputation as California's "Rhone Zone". The seminar panel was moderated by Elaine Brown, American Specialist for JancisRobinson.com, contributing writer with Wine & Spirits Magazine and columnist at Wine Business Monthly. After this those that attended enjoyed the Vintners' lunch where each table was joined by a Rhone Rangers principal or winemaker for a gourmet banquet lunch prepared by Chef Jeffery Scott. Throughout lunch, members' Rhone wines were passed freely around the tables, while attendees enjoy an extended opportunity to interact with the producers. We arrived at Broken Earth Winery, on Highway 46 just east of Paso Robles, to enjoy the Grand Tasting & Silent Auction and to taste nearly 150 wines from the complete membership of the Paso Robles Rhone Rangers, including top single Rhone varietals and the best in Rhone blends. During the Grand Tasting we placed a few bids on lots donated by Rhone Rangers member wineries and help support the Rhone Rangers scholarship fund (no winning this year)! There was an added bonus this year as a few producers from the Santa Barbara Chapter were invited and added some wonderful wines. Being the professional drinkers, tasters that we are, we developed a plan to get in a good cross section of wines, knowing that all 150 would be a tall order even for us. The plan was derailed a bit as we found a few producers that caught our attention. 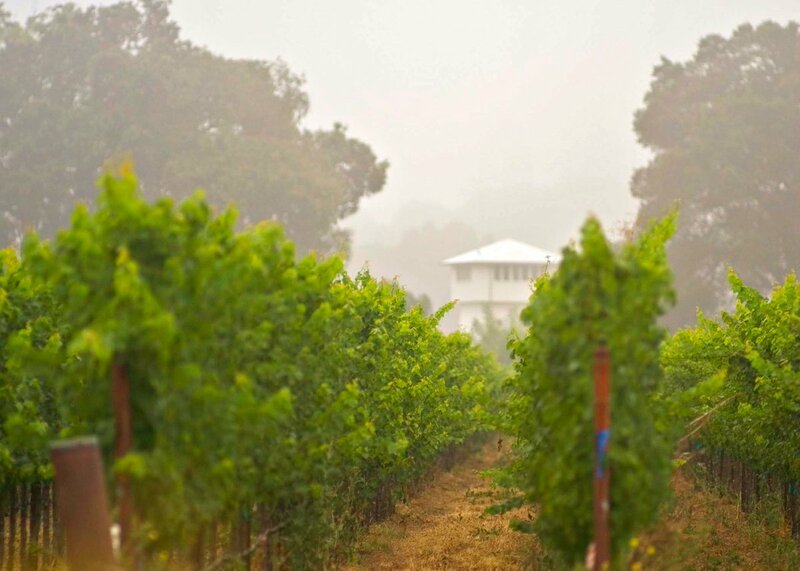 For a full list of Paso Robles Rhone Rangers member wineries, click here. 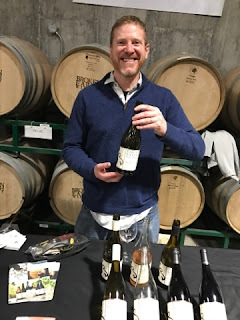 We tasted some lovely wines and won't bore you with the typical list of wines, producers and tasting notes but instead mention a few that got our attention as standouts in a high quality field. Vina Robles also poured our favorite wine of the day. Their 2014 Terra Bella Syrah. A well balanced wine that is a great example of what a great Syrah can be. Tickets for the seminar and lunch were $90, and seminar/lunch attendees receive free entry into the Grand Tasting. Tickets for the Grand Tasting were merely $35, an absolute steal! It's been raining, and California has been closed! Ok not really, but wow what a wet winter it has been and just in the nick of time to save us from the drought. But as we close out February and work through March our minds go to winetasting in the Spring and summer. 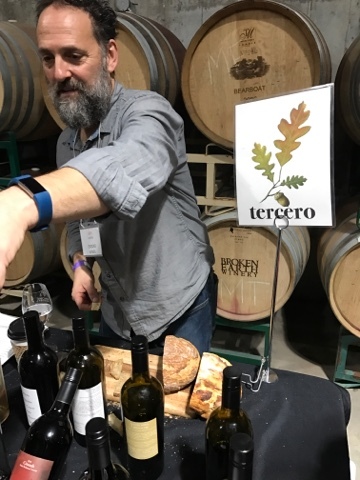 Now you may think its just off on any given weekend to any one of the dozens of winetasting regions in California for a few tipples and a smashing weekend. Not so fast oh eager one. California has a very big variable that can make or break a wine weekend. Some areas will reach 110 deg in the middle of summer and some combine heat and humidity for that ever so lovely 'my body is leaking and it wont stop' feeling. Lets face it, some areas are just potentially not a great choice for July through September. That being said there at some that are. Lets look at a series of tasting times and some corresponding events for different regions of California. Lodi. The Lodi Wine and Food Festival is the total wine and food experience right in the heart of Lodi, the 2015 Wine Region of the Year. 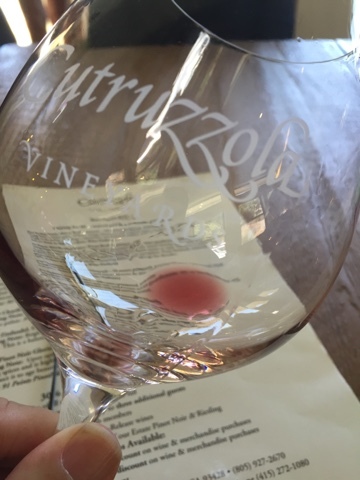 Passport aficionados are welcomed into 50+ wineries throughout the Santa Cruz Mountains, each offering a unique winery experience. Pebble Beach celebrates the tenth anniversary of its premiere epicurean event. 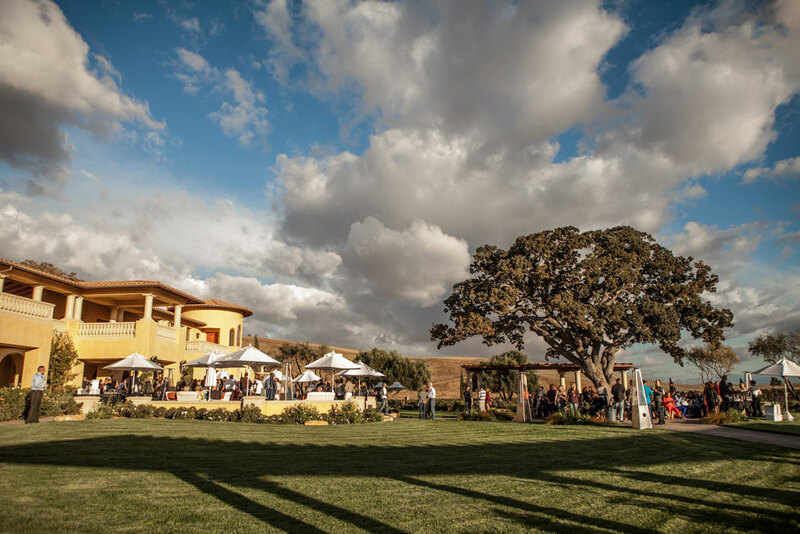 The 35-year old festival, one of the largest outdoor wine festivals in California, features more than 70 of the region’s finest wineries. Join more forty stellar wineries pouring some of the world’s best from the Santa Lucia Highlands, Pinot Noir, Chardonnay, and Syrah. 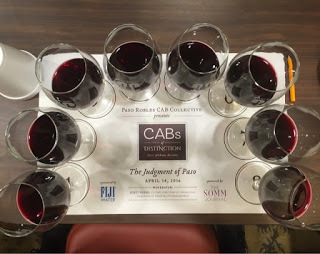 For many of our artisan vintners, this is their one public tasting of the year. Where Wonderful Views Collide with Legendary Wines. Now in its 41st year The Monterey Wine Festival has established itself as the premier wine & food event in Monterey. These are just a handful of events to choose from, of just a few wine areas. 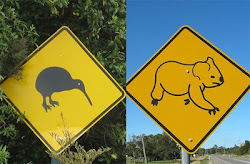 All are probably in good weather periods. At least your odds are better. Nappa and paso are definitely late spring and late fall, whereas Monterey is almost an any time of year destination although summer can be foggy and cool. We came across Cutruzzola Vineyards (Koo-troot-ZOL-a) quaint tasting room in Cambria California a couple years ago, and even back then as we were tasting the wines, knew we had found one of those special, small production wineries that everyone loves to know. The kind of place where great service and great wines are found in a place that that feels like a welcoming home. On a recent trip through the area we stopped in to check and see how things were going, and to taste the current vintages being poured. 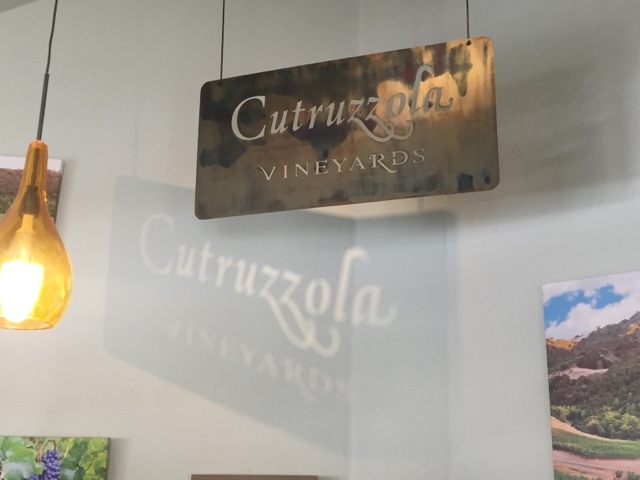 Cutruzzola produce fantastic Riesling and Pinot Noir from their estate vineyard. The vineyard is located just outside of Cambria California, only a few miles from the ocean, and just through the coastal mountains (Templeton Gap) from the Westside of Paso Robles wine region. They also have a lovey Chardonnay and Zinfandel. But lets get to the point of this article. The tasting and falling in love with a most beautiful Pinot Noir. 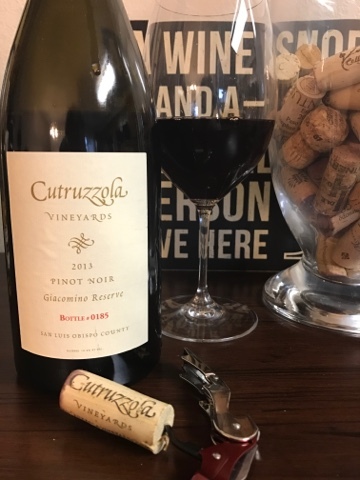 The cutruzzola Vineyards 2013 Pinot Noir, Giacomino Reserve Bottle # 0185. With a full beautiful nose of dark fruit, plums and ripe Arciero cherry as well as some laverder undertones. The first rush of flavor on the palate is of ripened cherry, dark berry and plum fruits as the nose promised and they fill the mouth with pleasure. A dash of vanilla and a hint of cola and some spice adds even more interest. The beautiful soft demeanor on the palate is ever so appealing, and the finish is quit long and oh so pleasurable. There is a nice balance provided by some nice integrated acidity that makes this a very well balanced wine. This is a ** wine that in our books is an 8+ and a Pinot Noir that is one classy lady. 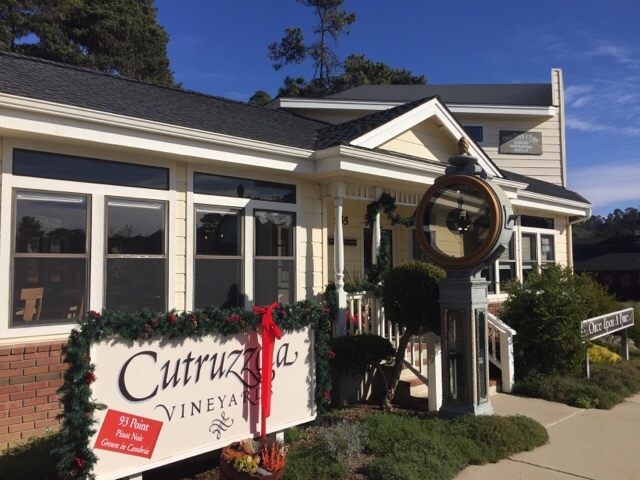 Do yourself a favor and order yourself some of this wonderful wine, and while your at it taste the rest of the lovely wines at Cutruzzola in Cambria California. Washington D.C., February 28th 2017 — C. Mondavi & Family in conjunction with the Military Veterans Caucus and Congressional Wine Caucus are proud to be presenting Purple Heart Wines (purpleheartwines.com/) from Napa Valley on March 1st, 2017 in Washington D.C. 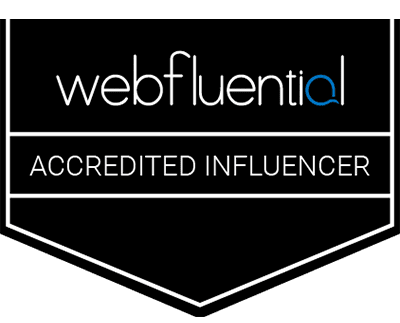 The cause-worthy wine brand will be sharing the latest 2014 vintage with members of congress, media and guests of honor from the Purple Heart Foundation, including Purple Heart recipient and Chairman of the Board Bill Wroolie. Congressional Wine Caucus Co-Chair, Congressman and Purple Heart recipient Mike Thompson of California’s 5th district, which includes Napa Valley, will also be in attendance. 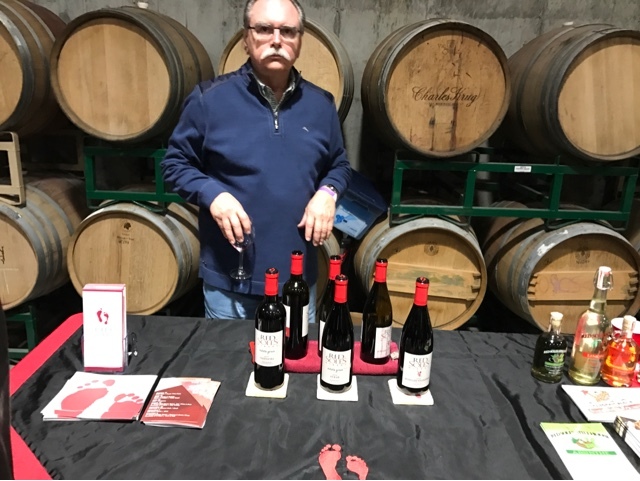 Winemaker and Vietnam Veteran Ray Coursen will present the wine at the event and will discuss his dedication to Purple Heart Wines and his commitment to veterans’ issues. 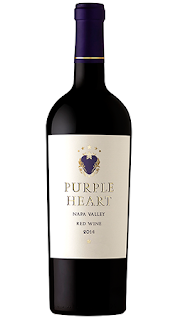 Purple Heart is a Napa Valley red wine crafted by accomplished military veteran winemakers under the stewardship of the Peter Mondavi Sr. Family, whose patriarch is a proud veteran of World War II. It was created in collaboration with the Purple Heart Foundation to support the many needs of brave service men and women returning home. The Purple Heart is a congressional military decoration, awarded to members of the armed forces of the U.S. who are wounded by an instrument of war in the hands of the enemy. No military award better symbolizes the bravery, determination and selflessness of the military men and women serving our country. It is this noble medal that inspired the creation of Purple Heart Wines. 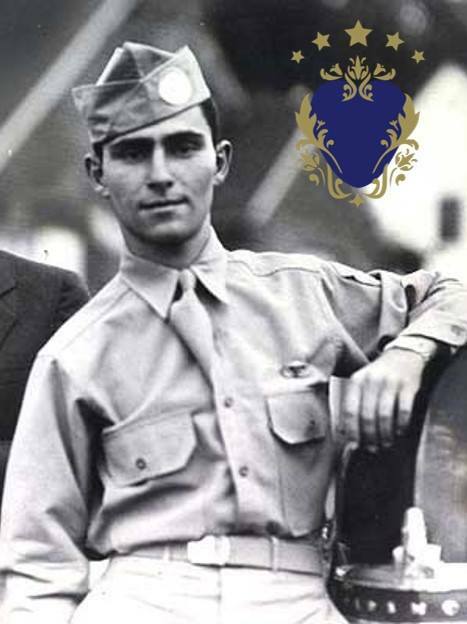 In partnership with the Military Order of the Purple Heart, the winery makes an annual financial contribution to the Purple Heart Foundation to help them achieve their mission. Thanks to Juliana for getting this to us and helping to spread the word for this wonderful project.